Another #wulfberht creation. 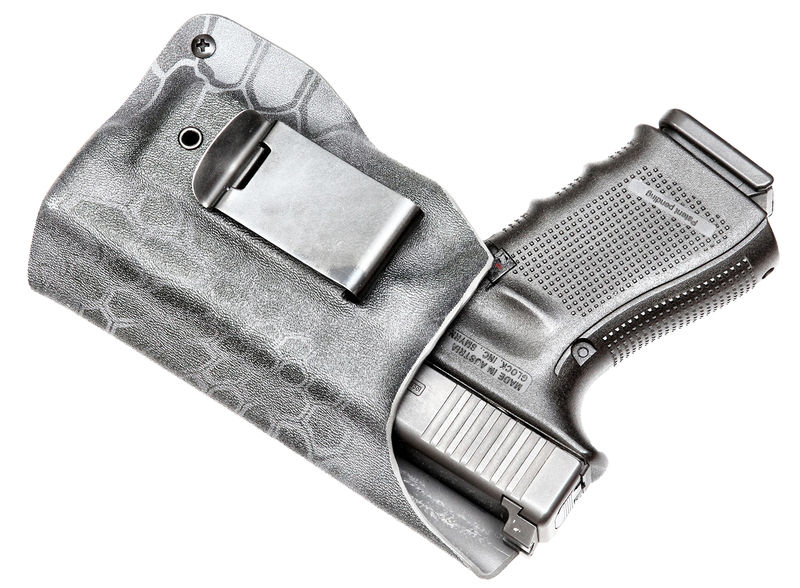 It is an AIWB holster for my G19 but also works as a traditional strong holster. He's really a mad scientist.